Mesh and grid boxes are a great way to store and transport containers, tanks or barrels. These feature pockets which enable a fork lift truck to easily lift and move them around the workspace. Accessories for the mesh boxes include inserts that allow small packs to be stored within the boxes without fear of anything being lost through the mesh. They can be used in a variety of industries including chemical and manufacturing. There are many benefits to using transport boxes in your facility, including their ease of use, strength and longevity. 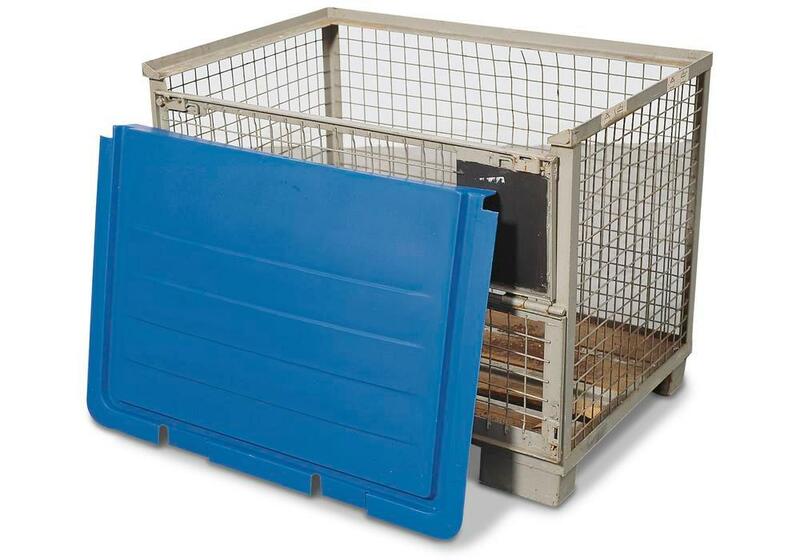 The Mesh Box Pallet is used both for storage and transportation. It comes in grey and has two flaps and two boards. 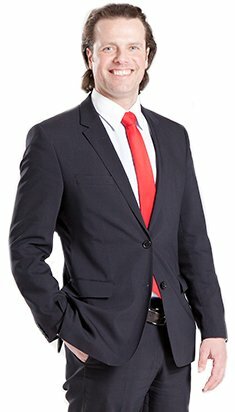 It complies with all the international regulations and legislation for transport both by road and rail. The mesh box front features two flaps and two boards and the feet allow the box to be lifted by a forklift truck no matter what side the box is approached from. Stacking corners allow the boxes to be stacked easily and it can hold a total load of 1,500kg. This mesh box measures 835mm x 1240mm x 970mm. The mesh is made from steel to give the box the long life it needs to survive. One of the most popular accessories for the mesh boxes is the Mesh Box Pallet Insert. This is designed to add further protection for the goods inside the box. Small items are not able to escape through the mesh so there is no loss at all – perfect when storing and shipping loose goods. The construction of the insert is made from polyethylene, which is resistant to chemicals, making the insert suitable for use in a variety of industries. The inserts also meet the same standard as the mesh boxes themselves. It comes as a complete unit, so it is closed on all four sides. Another useful accessory for the transport boxes is the Pallet Hood. These are designed to fit the mesh boxes and are front-opening. The size is perfect for the Euro mesh boxes and the goods inside can be easily protected from the weather and dirt. The hood is textile and is resistant to wear and tear and there is a useful bungee fastening. The integral A4 document pocket is ideal when paperwork has to be shipped with the box and there are zips on the front for easier access to the box and its contents.